Other medical offices are still in the works, said Jim Chacharone, founder of Chacharone Properties LLC. Chacharone Properties owns the Leominster Road property and several other properties in Massachusetts that total around 2 million square feet, he said. They focus on properties with easy commuting access and neighborhood conveniences like area restaurants and shops. 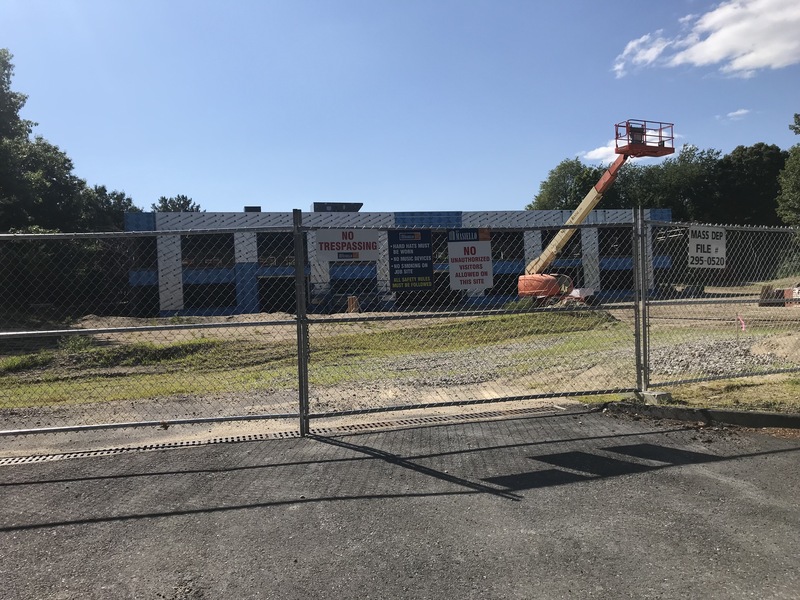 While the company focuses on building medical and professional office space, he said the building that is just south of the Chocksett Road roundabout has attracted mostly medically focused interest. “It’s just what’s happening,” he said. There’s still a 6 to 8,000-square-foot of Class A office space available for lease, Chacharone said. Building is expected to finish Nov. 1, the date most of the leases finalized on the property are anticipated to begin.